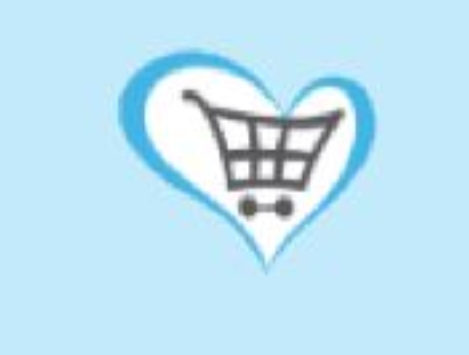 Sign up free and you'll receive extra offers from top retailers, exclusive voucher codes for money off straight to your inbox AND you'll get to choose which charity the donations you earn are given to. Creating an account allows you to track how much you have raised for your favourite cause. When you create an account you can log in at any time to confirm how much you have raised broken down by purchase, you can change your cause, update your personal information and adjust your shopping preferences.